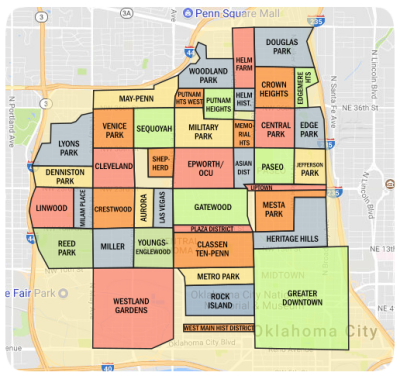 There are several luxurious neighborhoods in Edmond. Each of them has its own specific advantages; however, Fairview Farm has a unique combination. 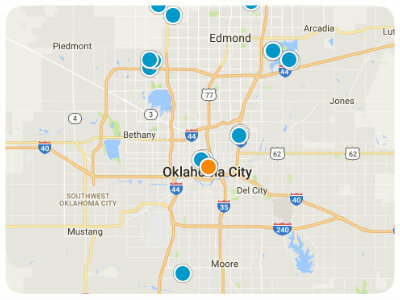 Its convenient location gives its residents easy access to both Edmond and Oklahoma City. Although it is located on Western and 150th in Edmond, the neighborhood is isolated by beautiful brick and a gated entrance. If you are looking for a luxurious home with a great location, look no further than Fairview Farm.